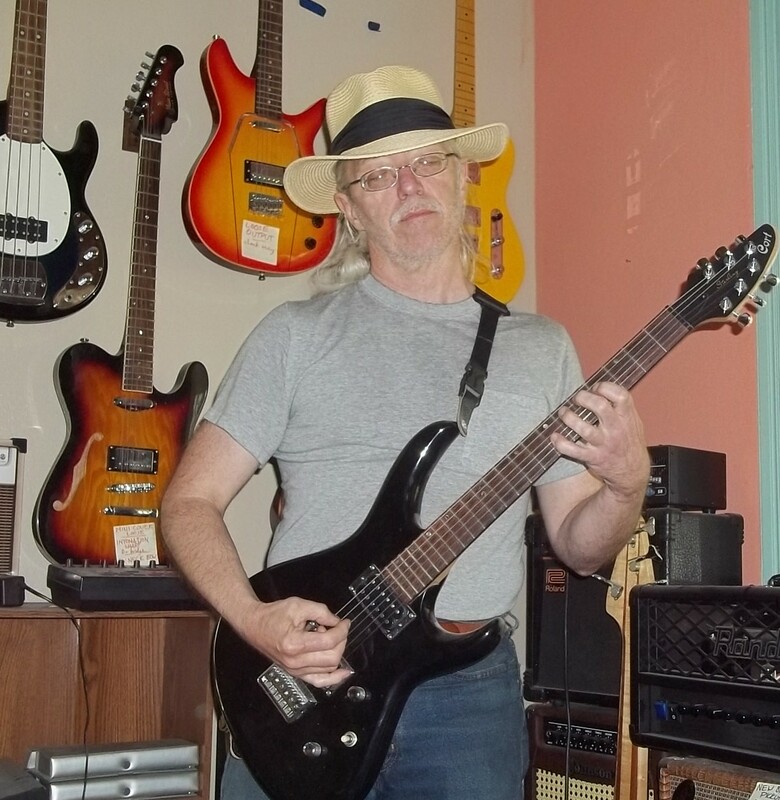 I recently aquired a a Washburn Mercury Series guitar MG440W-TB it has a HSH set up with a Washburn under licence 600s Floyd Rose Trem and locking nut. i'm trying to find some information about the guitar but its really difficult... i think it was mad in 1993 in Japan ( the floyd is stamped " made in Japan " ) but im not sure. i tried contacting customer support but they didn't answer my mail..
the guitar that you linked me is very similar to mine but with one big difference-- the truss rod access location. i think this may be an important feature that may help to determine that guitar history. if anyone has any information i'll appreciate it. What sort of "information" are you lacking? Year and place of manufacture for example.. monetary value... and why is it so hard to find info about this guitar. "THANKS" for the "BIG" "HELP" Tony. Since you're so readily willing to be an abject jackass, I guess you'll have to wait for all the other members to answer your oh-so-original questions. Yes , i'm the jackass.... "THANKS" again Tony.